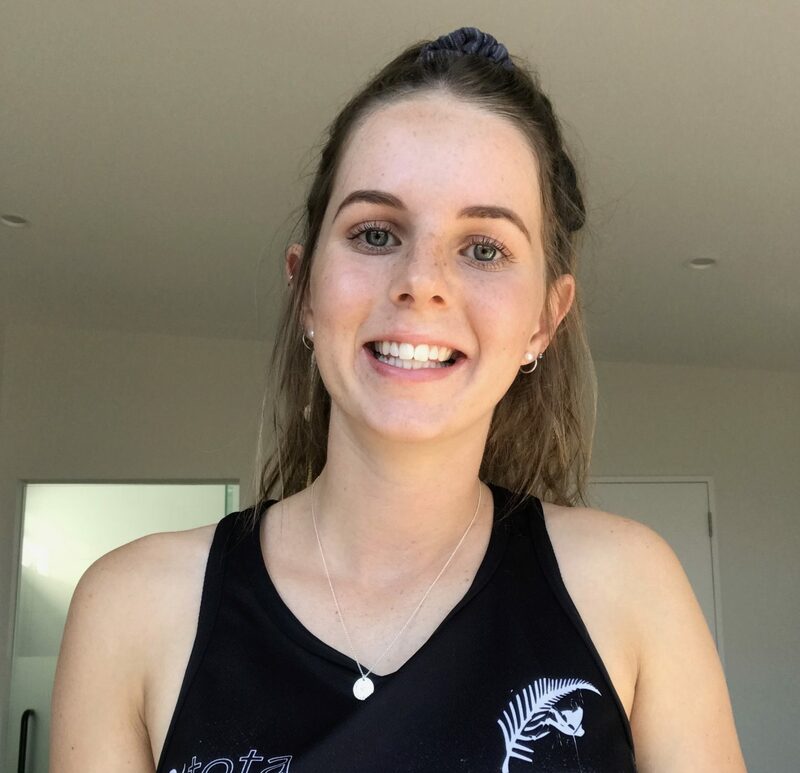 Hi, I am Kim Forde, I am 18 years old and am privileged to have been selected to represent New Zealand in the 2019 Youth World Climbing Championships held in Arco, Italy in the under 20 females age discipline. 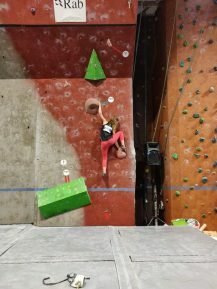 I started climbing in 2012 and ever since then I’ve been competing regionally, nationally and internationally and my love for the sport has grown so much through years of competitions. 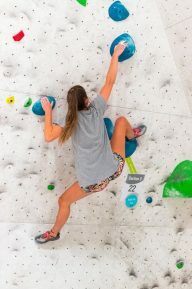 The intensity of the competitions is always very challenging however I absolutely love competing and the sport climbing community, this is one of the main reasons I enjoy climbing so much and why I am so committed to train hard and stay motivated. 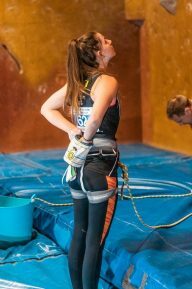 After five years of success in both regional and national competitions in lead climbing and bouldering I was fortunate enough to win quite a few medals and trophies and I was invited into the Climbing New Zealand National Development Team and represented New Zealand at the Oceania climbing competition in Noumea, New Caledonia in October 2017. It was a huge honour to represent my country and I trained very hard to prepare for the event. As this is now my second international competition I am training hard for I would be extremely grateful for any support you may be able to give me. 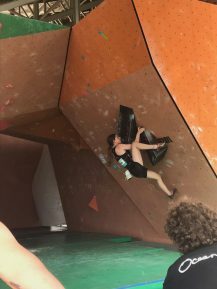 As it is now my third year in a row being selected into the New Zealand sport climbing team, I have seized the opportunity and decided to focus this year on full time training and competition in regional, national and international climbing competitions. 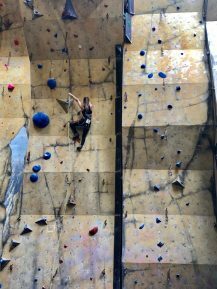 I am self-motivated with my climbing; I train around 3-4 hours a day, in the morning and afternoons where I train at my local climbing gyms as well as strength and cardio training at a gym nearby. There are significant costs involved when competing at an international level and I have been working hard to raise the necessary funds required for my trip to Italy. As I am still young it is difficult for me to earn a reasonable full-time income as well as training hard each day. However, I have been trying to work more hours at my part-time job to help raise funds for this trip. As the World championships are in August 2019 I have limited time to raise the funds I need and as the cost to get me on this trip will be around $6000. I would be extremely grateful for any support given to me and my journey to Arco, Italy. I am extremely excited to represent our country at the World Championships, and I would be very grateful for any support you could help me with.